Here at LOVESPACE we keep our storage boxes cool and calm, but if truth be told, we love all ideas that shake things up a bit. We’ve always believed in simplification but, ideas that streamline and make our lives cleaner and simpler shouldn’t come at an inflated cost. 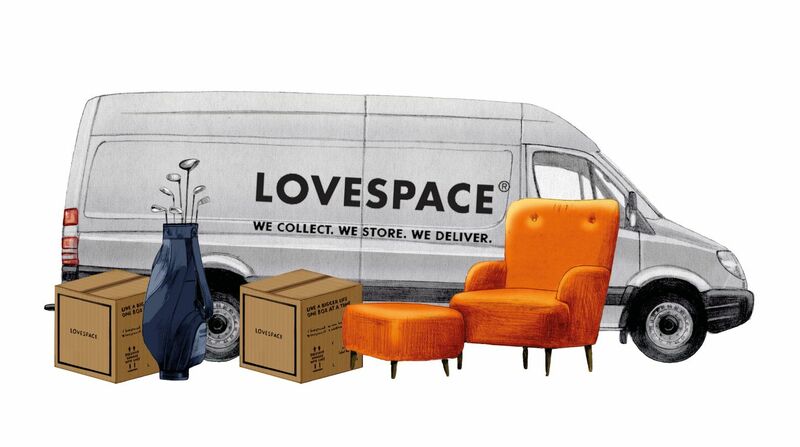 At LOVESPACE we’ve stripped the idea of storage solutions back to its core and offer a flexible solution that lets you, the customer, take control. We like businesses that have a similar ethos, and this is exactly what SellMyHome have done to. 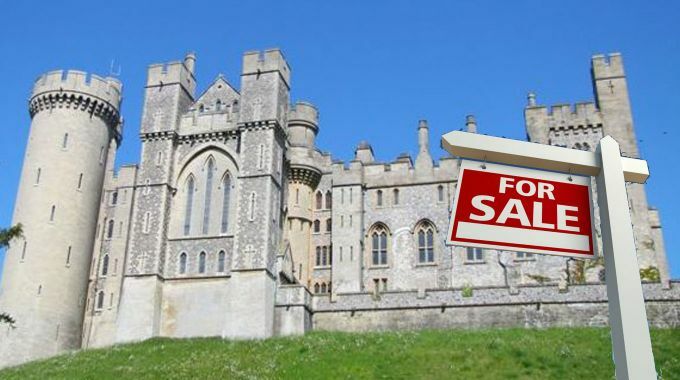 As the saying goes, an Englishman’s Home is his Castle and many vendors may get frustrated with the ‘middle man’ Estate Agent – the commission fees can also be astronomical. Sellmyhome.co.uk charges vendors a one off fee of £399 which includes a professional floorplan, photographs and marketing on all the major property portals such as Rightmove, Prime Location and FindaProperty. With over 80 per cent of property sales starting online, SellMyHome is a service that combines the online marketing expertise of the estate agent with the transparent, cost saving approach of a private sale. By charging a flat fee instead of a percentage, a vendor selling a £250k home through SellMyHome could save £3,351 in Estate Agency fees*. The proof is in the proverbial pudding and having launched at the end of 2013 SellMyHome has already got a host of happy vendors and completions across the UK. For us, January has been a detox month – a healthy mind in a healthy body. If you’re looking to move; cut out the middle man, take up the reins and make a positive change. To get your 20% friends and family January discount visit SellMyHome and use the discount code ‘LOVESPACE20’.